Wild About Words! 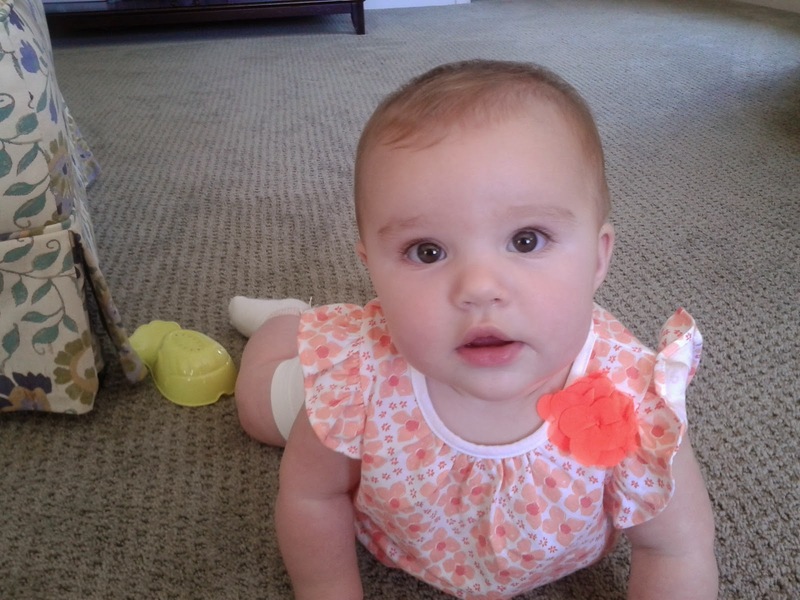 : A Face Lift, A Baby, and A Freebie! 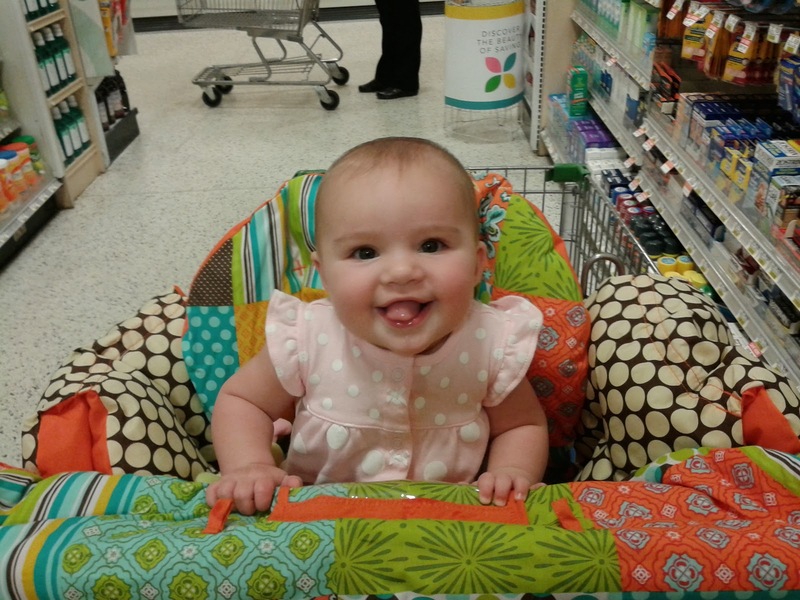 A Face Lift, A Baby, and A Freebie! Now that I am staying home and we've got our routine together, I have finally finished a project I have worked on for the last 3 months! This project started out as a simple 5-page set of Tic-Tac-Toe choice boards I created in my classroom for introducing metacognitive strategies. It finished as a 40-page product! As I began the suggested implementation pages, I realized how many other activities we had done in the introduction of these activities. The result is a product that I think you will find is easy to implement, motivating to students, and a project that really enables your students to dig deeper as they begin to understand their own thinking style. There are 5 choice boards (tic-tac-toe style), each specific to a metacognitive strategy (visualizing, predicting, summarizing, questioning, connecting). Students explore one strategy each week first with you through read aloud, think aloud, and modeled examples, then with their partners and small groups as they practice utilizing classroom discussion norms, and finally independently in the following weeks during centers or independent reading time. 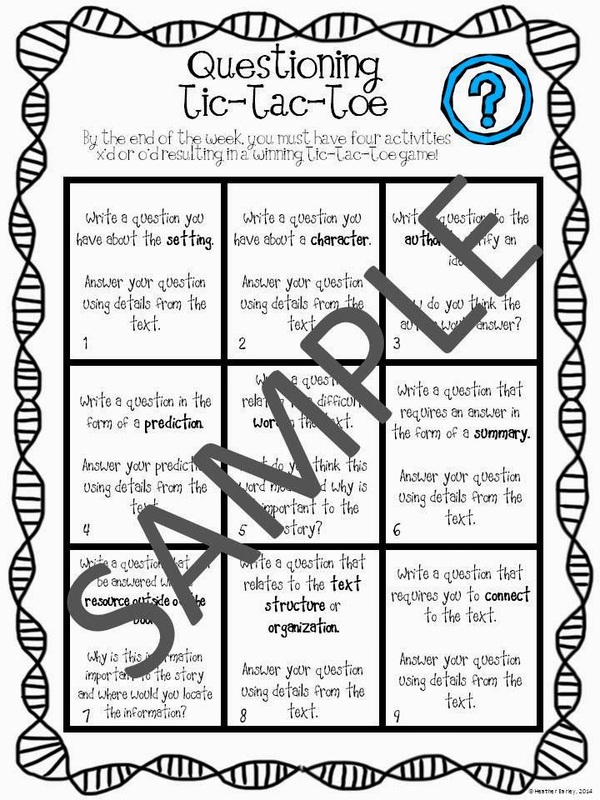 To reinforce the same responses on the choice boards, there are accompanying discussion cards and response sheets as well as rubrics that you and your class can practice using together. Lesson plans are included for introducing these strategies in five weeks. 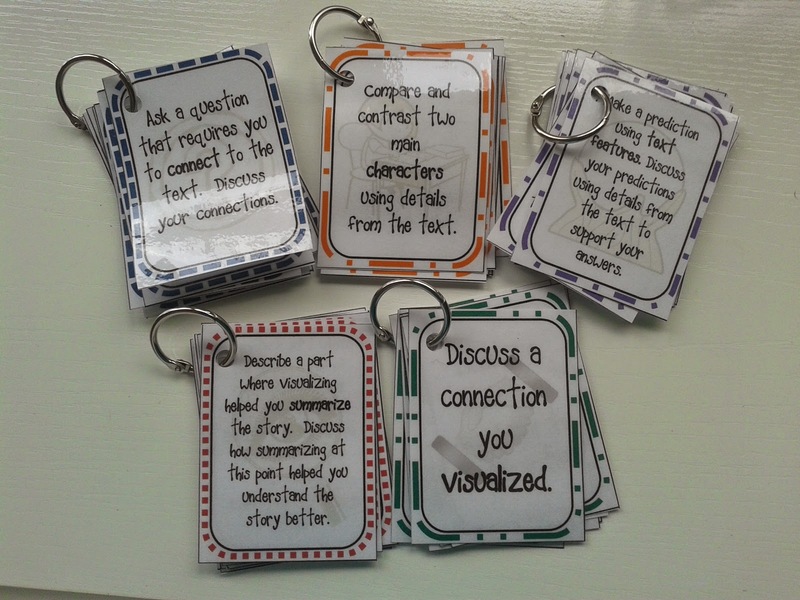 I have also created a freebie that is a little more generic and great for independent reading responses. There are 9 responses to choose from including theme, setting, summarizing, and more! 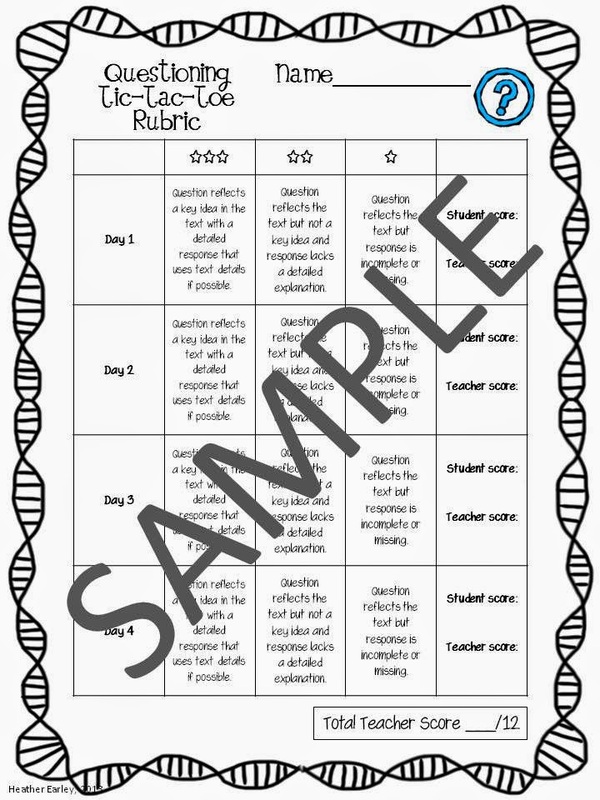 Also includes a response sheet and a rubric for you to assess student progress. Click any of the images below for your free download.